In the last post, we discussed some of the main advantages of finished portable buildings used for medical facilities and purposes. However, modular construction decreases design and construction time by up to 50%, with fewer change orders, earlier occupancy and improved cash flow. Understanding the full range of benefits is the key to making the best decisions for your medical facility. Here’s part two of our guide that will explore some more major benefits of modular medical buildings. We briefly touched on the versatile functionality of modular medical buildings in the last post, but it’s important to understand the true level to which these facilities can be customized. New modular technology allows you to select your own finish from a wide range of options. Not only that, but many companies are prioritizing further ease of use by offering wall and floor coverings that are both durable and easy to clean. All of these components give you virtually countless options for your finished portable buildings when it comes to floor plans, aesthetic designs, and overall functionality. It’s no secret that traditional construction costs can get expensive, especially for commercial and industrial buildings. Modular construction, however, is much more affordable for a variety of budgets. Your construction company will certainly be able to provide a quote before construction begins, but keep in mind that electrical, plumbing, and duct work are often not factored into the initial pricing, so your final cost may be 20% more than the builder’s quote. Still, you’re getting the same results at a fraction of the cost of traditional construction. Finally, modular construction is known for being a faster process than traditional construction, but this is especially important to consider in a medical context. The medical industry is undergoing constant and consistent growth, and patient overflow can make it hard to keep operations moving efficiently. 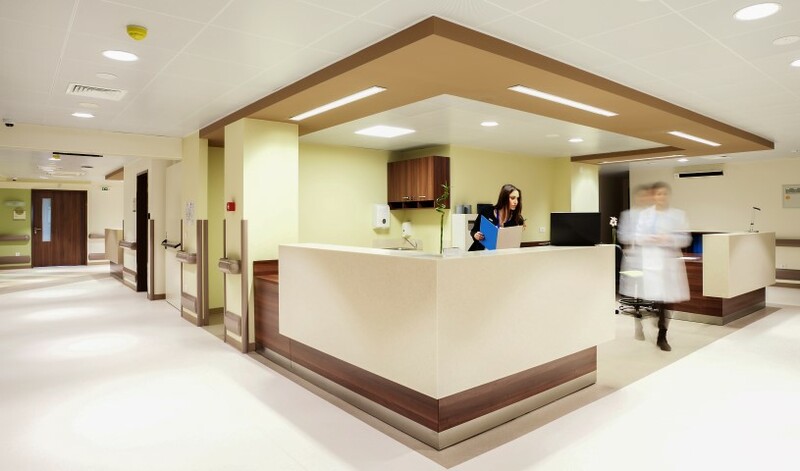 Delivery times will vary depending on the needs of the project, but a modular building can be built and delivered in as quickly as 12 weeks, and being able to invest in a structure that can be built, delivered, and installed in such a short period of time can help any medical facility handle congestion appropriately. Ultimately, understanding these benefits is the key to determining whether or not a modular medical building may be right for your needs.